Please help us and let your friends, colleagues and followers know about our page: African Group You can also share the below link in an email or on your website. 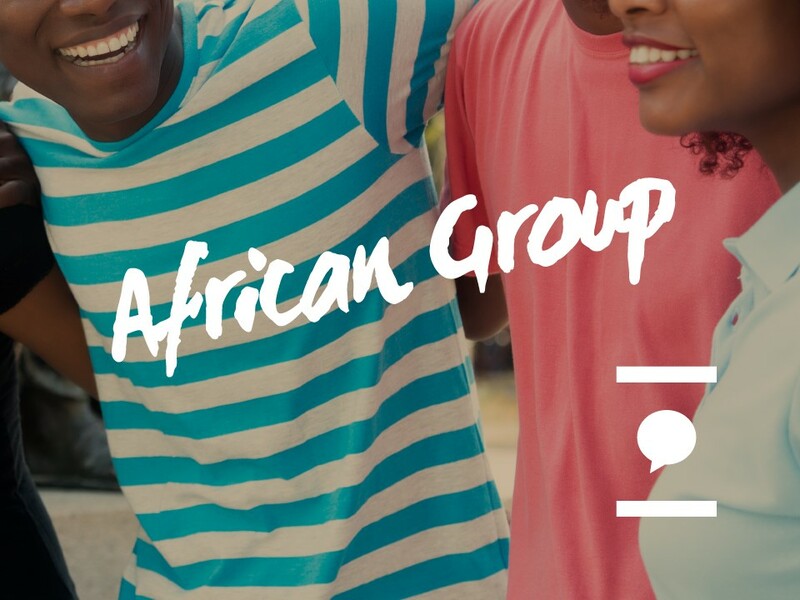 A social group for African women and men to learn and share their experiences of living with HIV with people from a range of countries and cultures. A guest speaker from Jo's Cervical Cancer Trust will be talking about the cervical screening programme. Childcare costs can be reimbursed but this must be arranged before the event. Please note that if you arrive after 12:00pm you will not be able to join in with this group. Please allow extra travel time to arrive before 12:00pm.